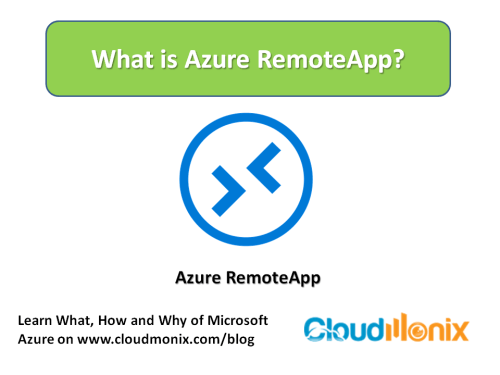 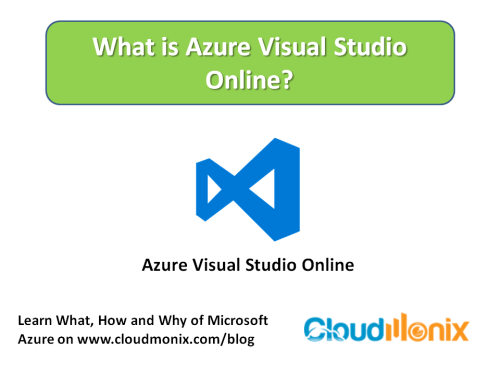 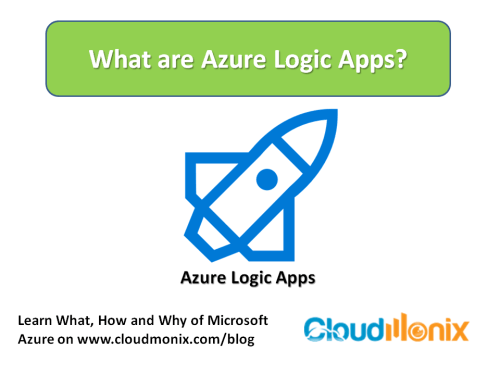 What is Azure Visual Studio Online? 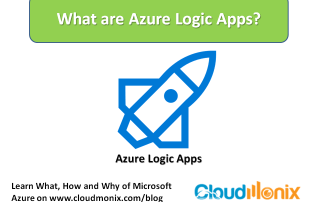 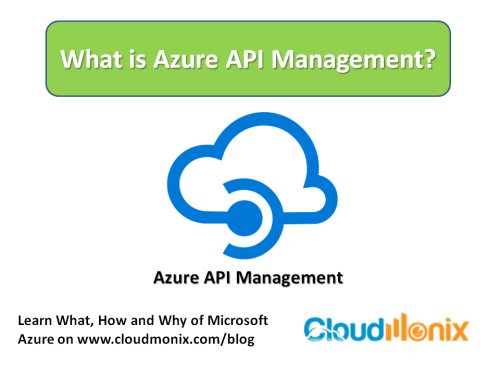 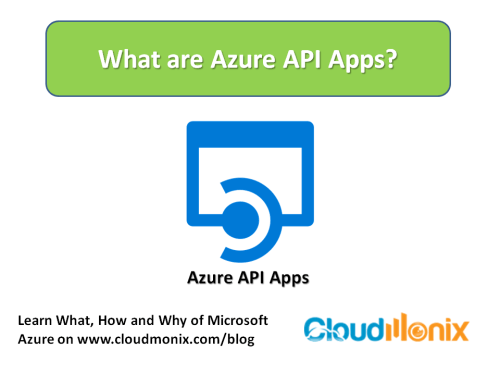 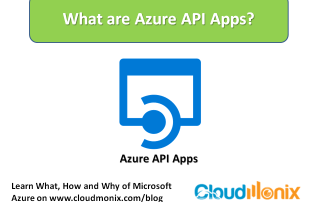 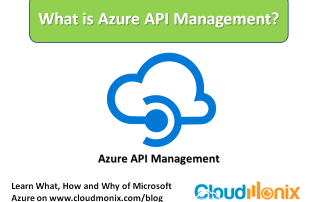 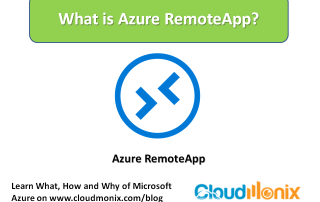 Azure Visual Studio is a cloud based implementation of Team Foundation Server that enables in developing, testing and deploying web applications and services on Azure or other third party application hosting platforms. 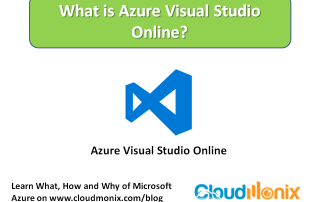 Azure Visual Studio Online provides developers a scalable infrastructure ( virtual machines, servers, storage, database) to create applications and services.